With experience of more than 35 years in the business we at ADEC Marine understand that safety is of paramount importance when you’re out on the water. Whether you work on a commercial vessel, own a small yacht or leisure boat your safety could be increased with the addition of a liferaft – but it doesn’t necessarily mean that you have to buy one. 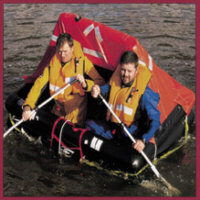 From our branches in Croydon, Surrey and Barking in Essex, we have a Department of Transport (UK MCA) and Bureau Veritas Approved Service Station where we offer liferaft hire, whether short or long term with numerous capacities, between 4 and 12 person rafts. 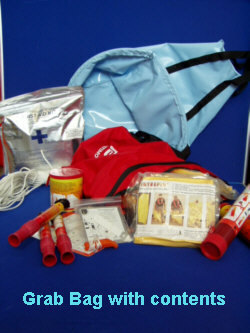 Each of ourlife rafts for hire are all fully approved by leading manufacturers and contain an RORH Survival pack with the option of hiring out for any time between one week and one year. 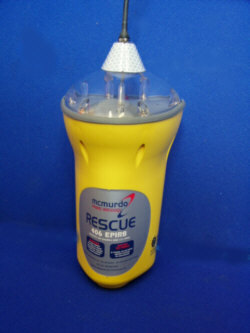 The bonus of undertaking the hire of a life raft as opposed to buying one is that service is included so should your liferaft incur any problems, ADEC will be there to assist. 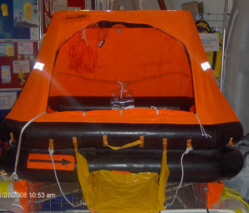 We offer the opportunity to hire your liferaft online, with most of them being packed in Valises; however a limited number of contained packed rafts are available. All we ask is that you indicate your preference on the comments section of our order form. Our minimum period of hire is one week, in which we ask you to allow time for delivery and collection. At ADEC, our help and advice is always available for private and commercial vessels while we also offer comprehensive safety equipment packages. 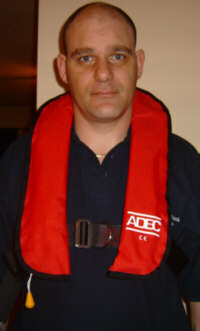 Should you have any questions or want a quote about our liferaft hire service then please call us on 020 8686 9717 or email us at sales@adecmarine.co.uk and we will be happy to accommodate.